The question I am most often asked is “What camera should I buy?”, and it’s a great question to get a conversation started ‘cos there is never a simple answer. The good news is that in 2019 there are many fantastic cameras to choose from and we could easily make a top 20 list of cameras that would all shoot beautiful video. Making the choice of how to spend your hard-earned money shouldn’t be a painful one; we’ve never had it so good! 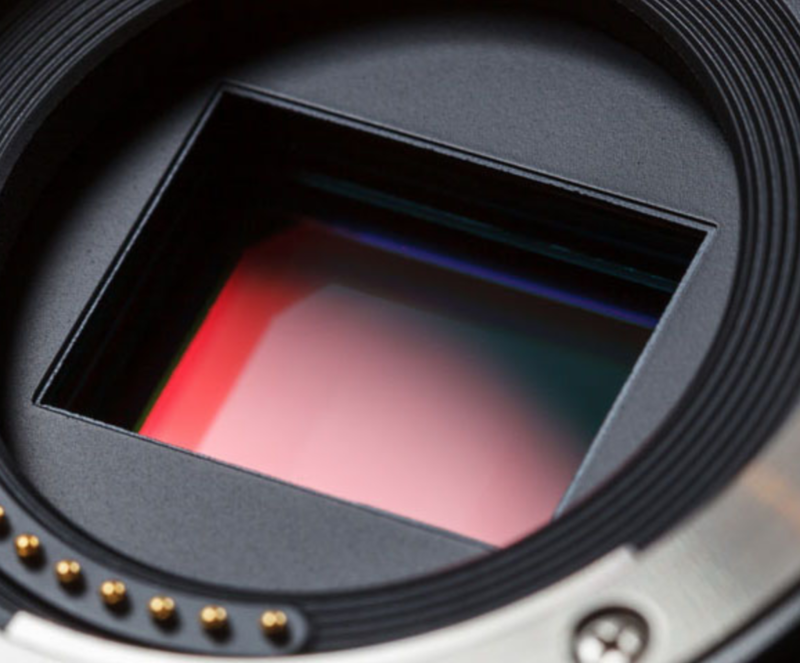 No camera is perfect, there are pros and cons to consider for each: sensor size, resolution, frame rates, codecs, bit rates, colour sampling, rolling shutter… the list gets pretty long. Keep in mind that the camera in your hands is only a part of the equation. Lenses, microphones, lighting, stabilisation, editing equipment and more are all part of the filmmaking process, at any level. With that in mind, here is a list of some of my favourite mirrorless cameras for shooting video in 2019.